Reid is ranked among the best in the class of 2018 by major national recruiting lists. He’s #15 in the nation by 247 Sports, #18 in the class of 2018 by ESPN and has a 19th place ranking from Rivals. 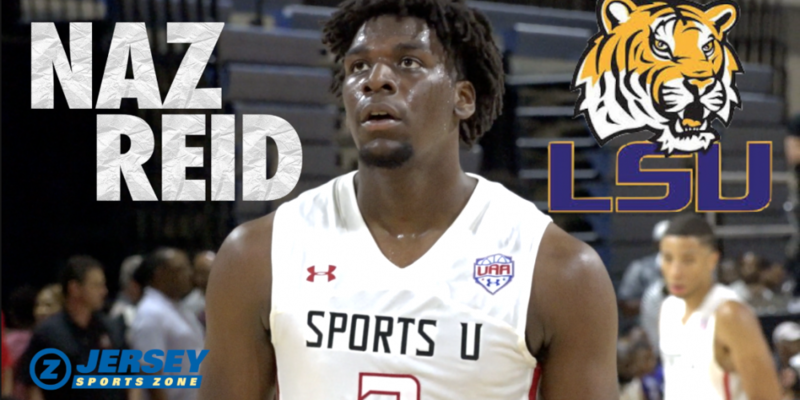 During this past summer, he averaged 14.1 points, 9.9 rebounds, and 2 blocks a game while playing for SportsU on the Under Armour AAU circuit. 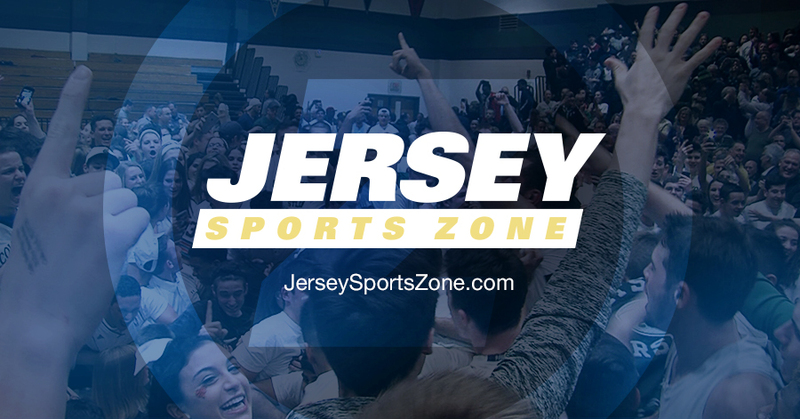 Jersey Sports Zone’s Alex Lorenzo has covered the state basketball scene over the years and brings us some of the best moments from Reid in high school and AAU competition.